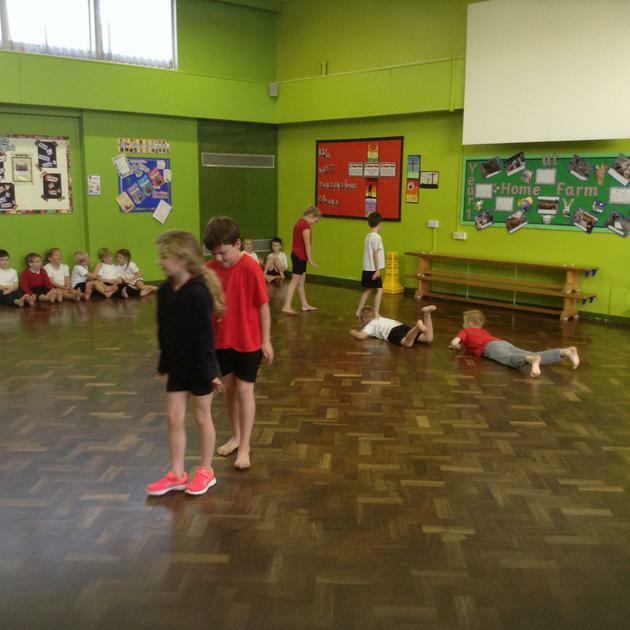 Welcome to summer 2! 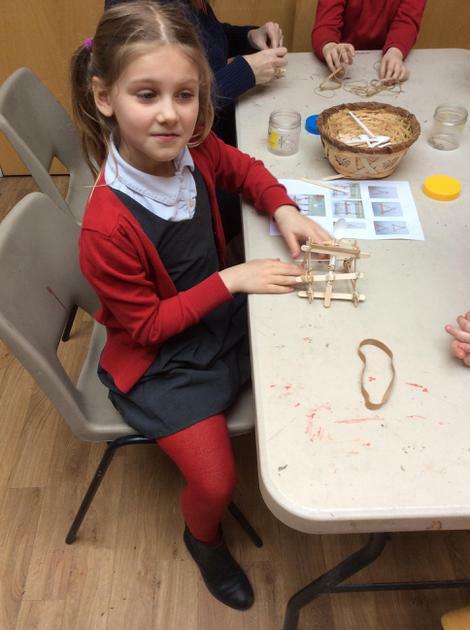 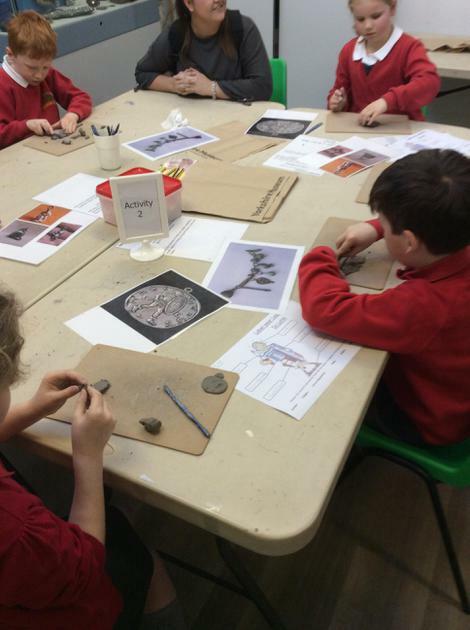 We have a very busy but exciting end to Year 3 planned! 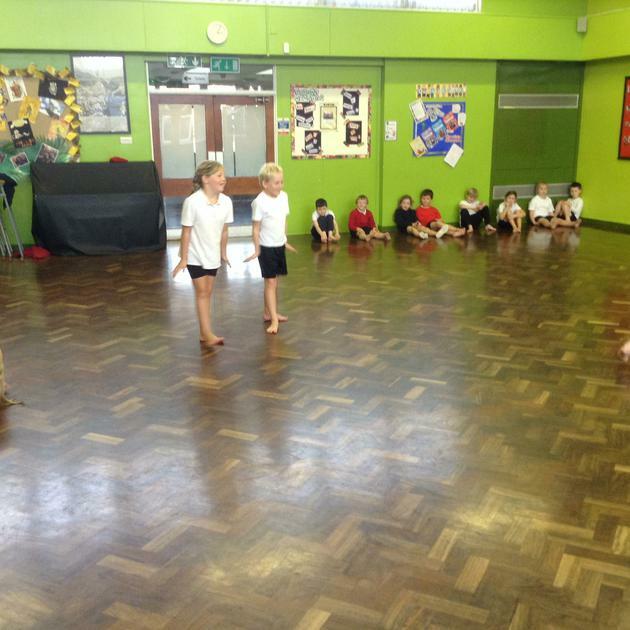 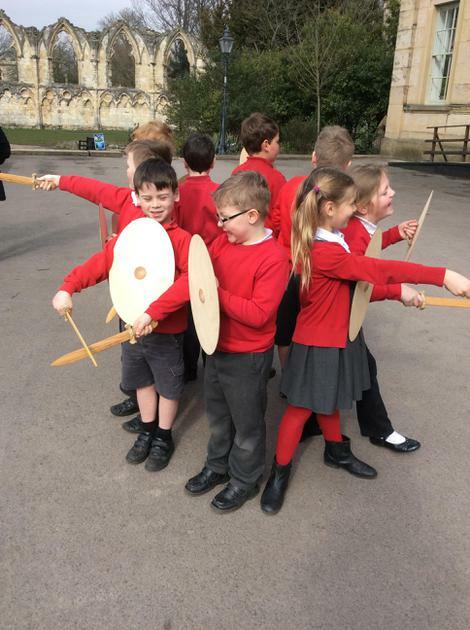 This term we will be comparing the Ancient Greeks with The Barmy Brits in Geography, creating Ancient Greek monuments in DT and working with a Basketball coach in PE. 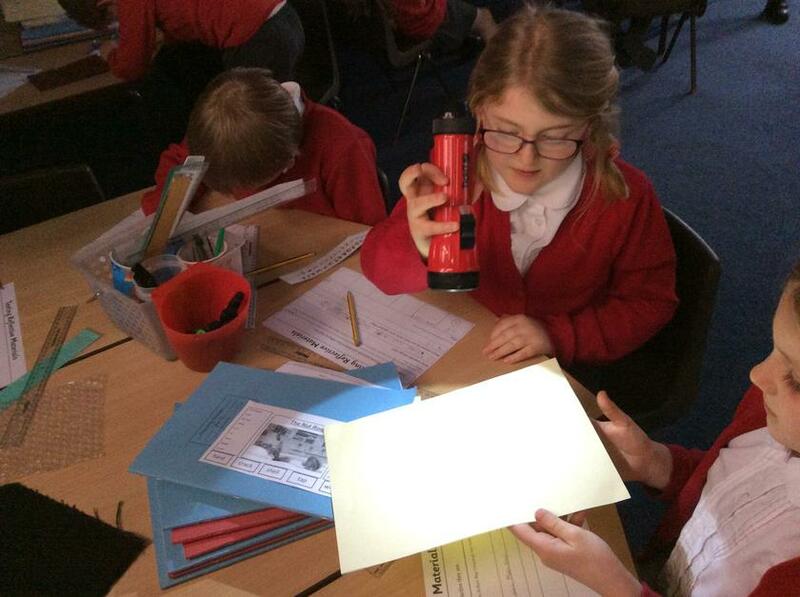 We will also be securing our mathematical skills and application and continuing to produce a range of different pieces of writing to demonstrate our spelling, punctuation and grammar skills. 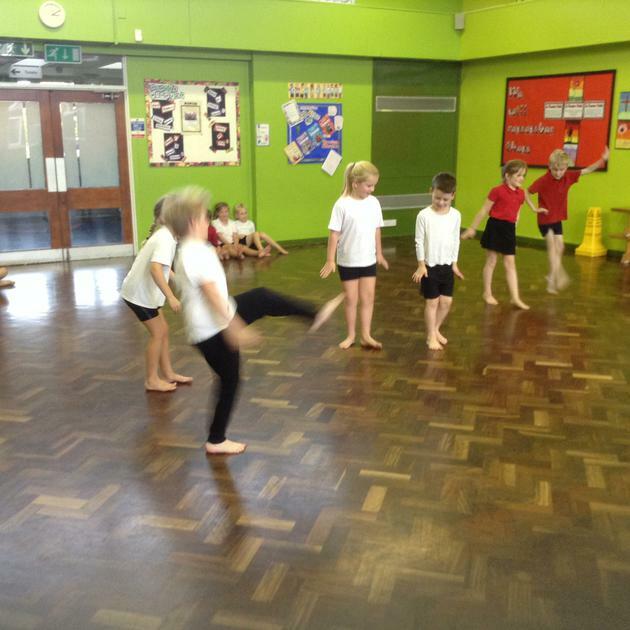 PE will take place on a Monday and Thursday afternoon so please ensure you have PE kit with you. 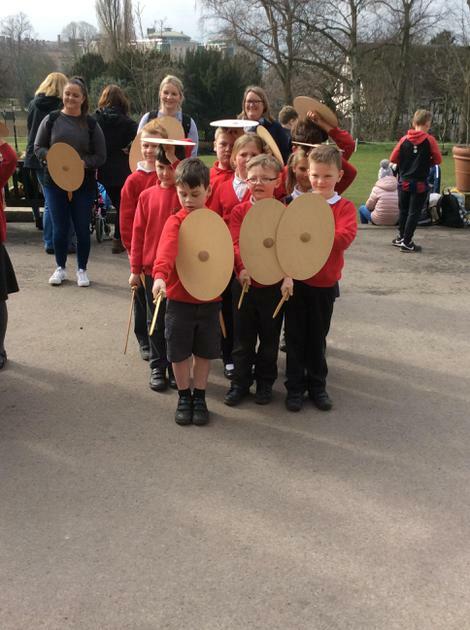 If you have any queries or would like to contact us please arrange to speak to us or contact us via the staff@deightonagtes.leeds.sch.uk email address. 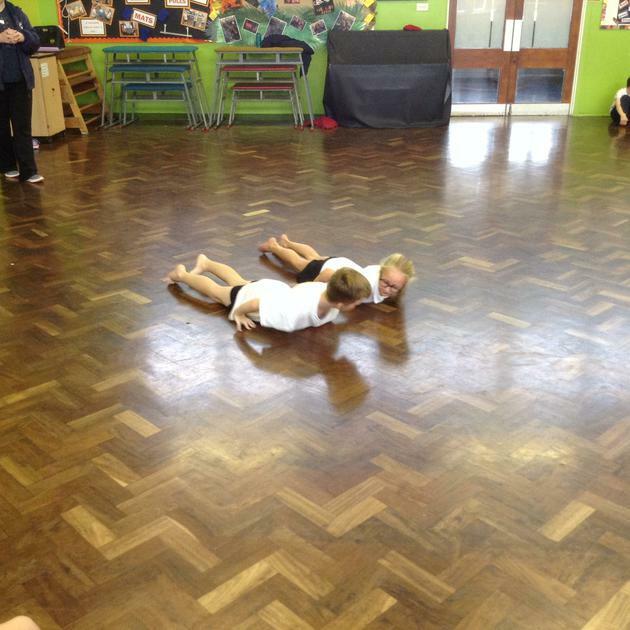 Please ensure your child has a PE kit in school as we have limited spares. 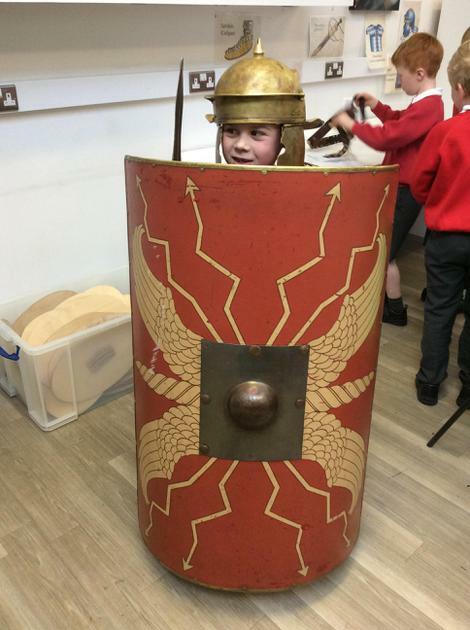 Please also ensure your child has a water bottle, hat and sun cream if necessary. 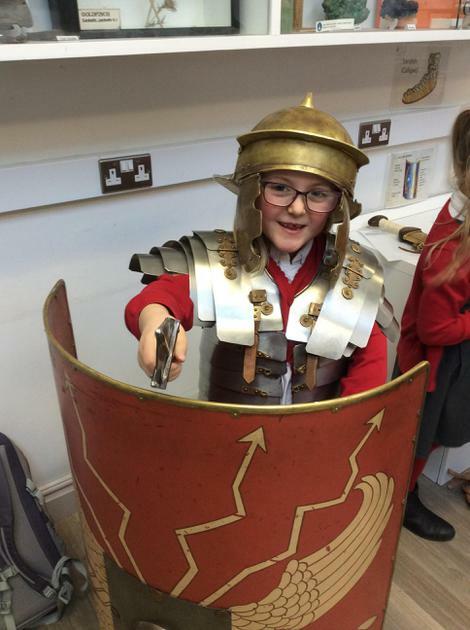 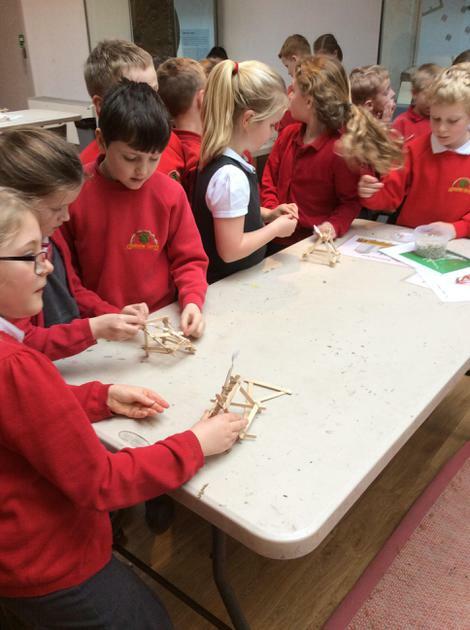 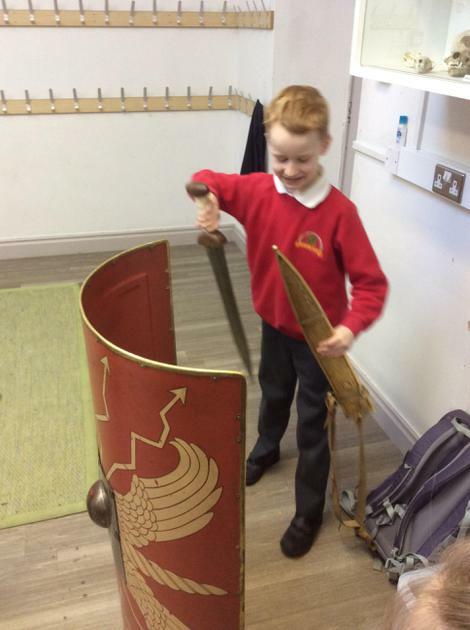 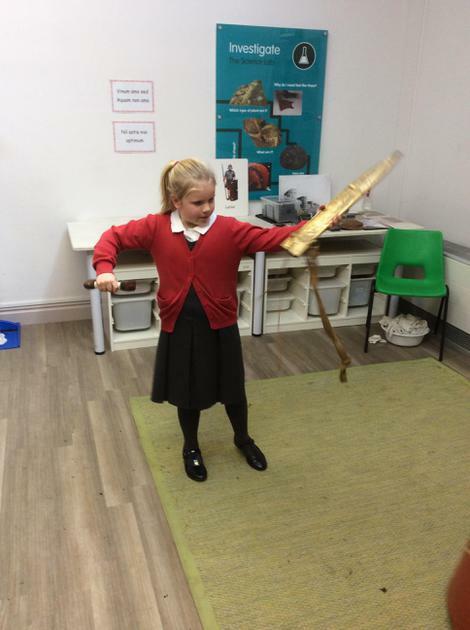 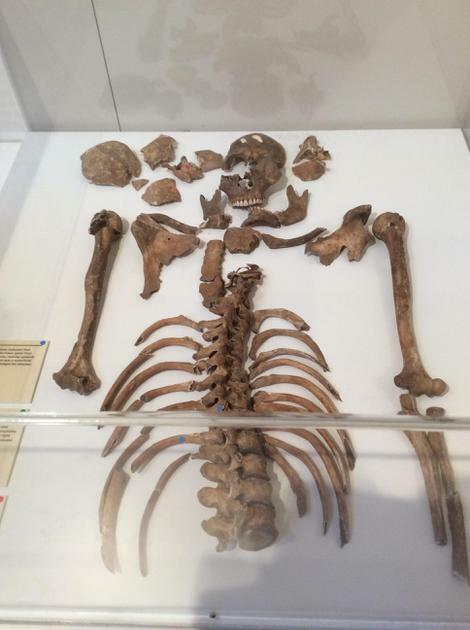 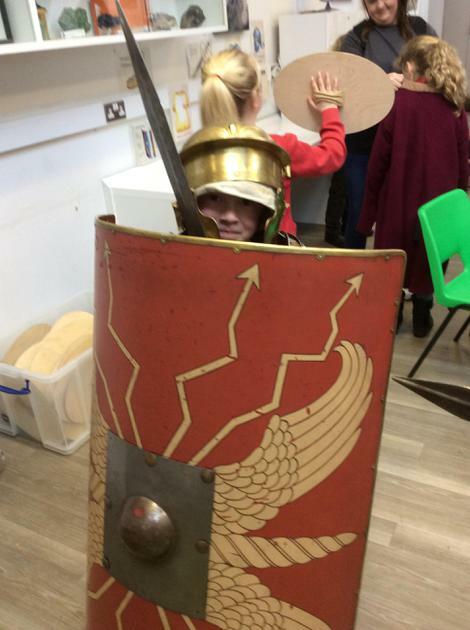 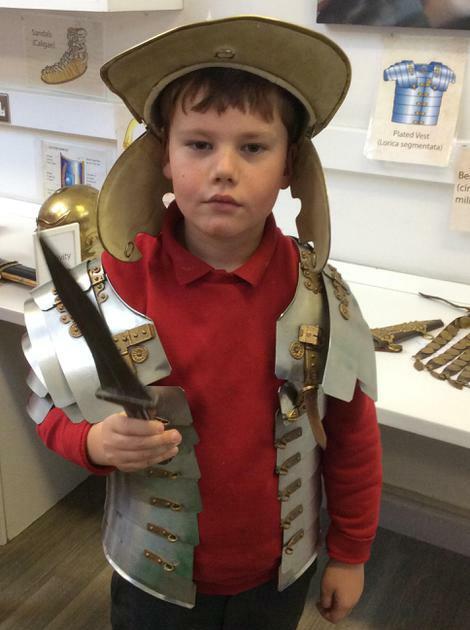 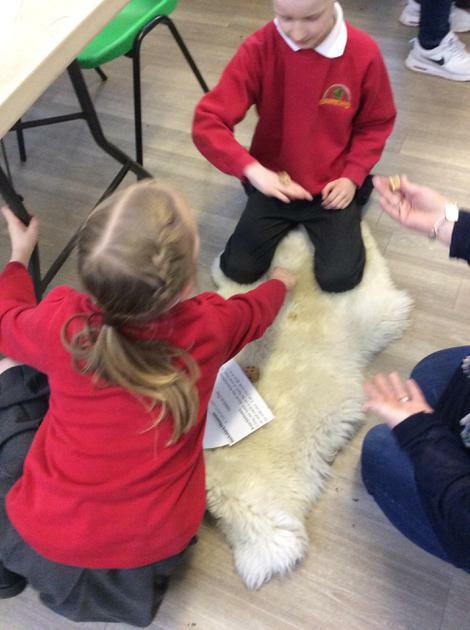 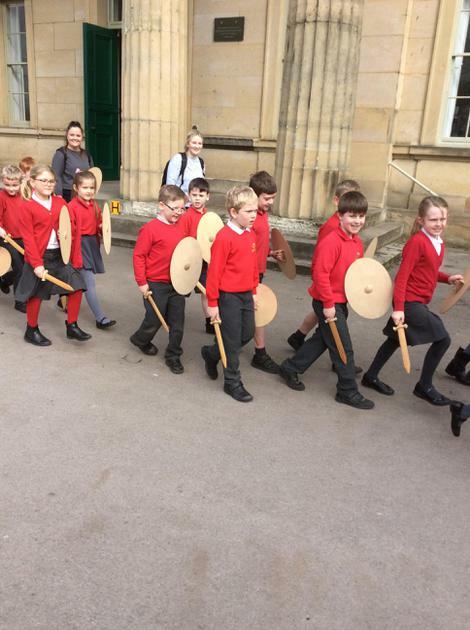 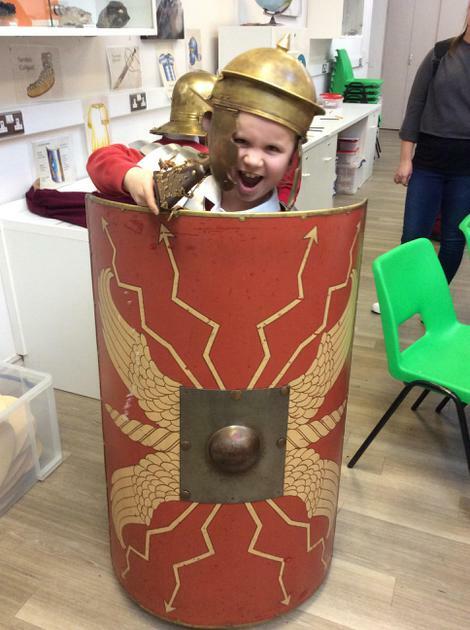 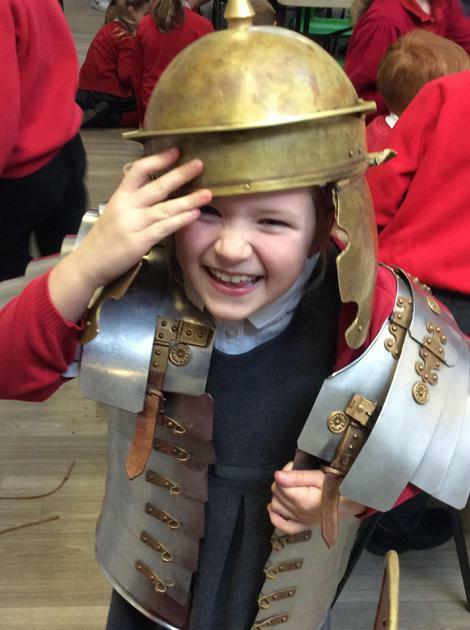 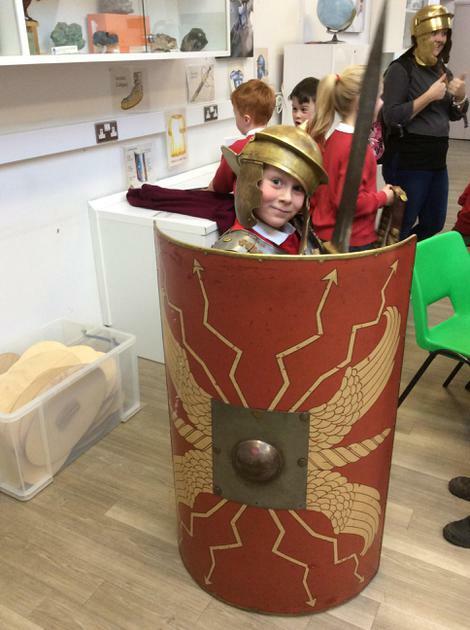 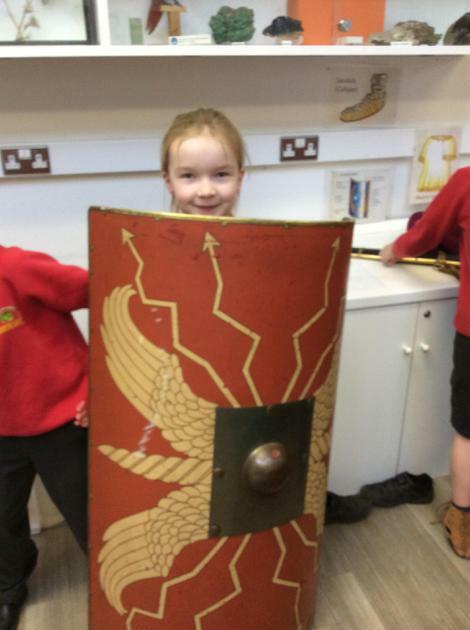 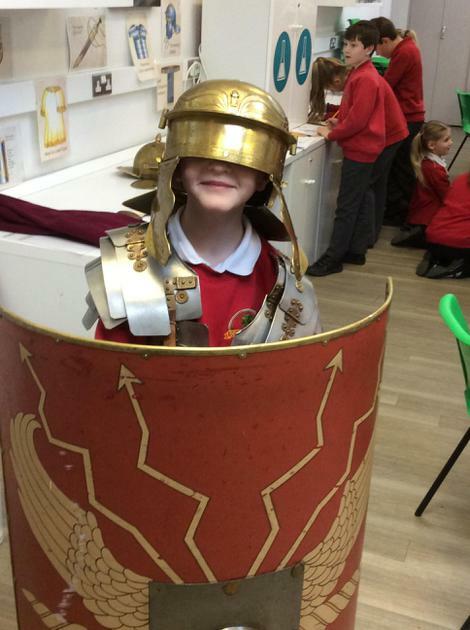 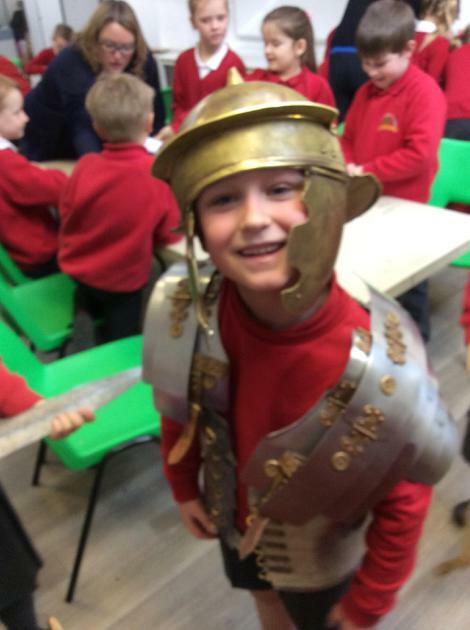 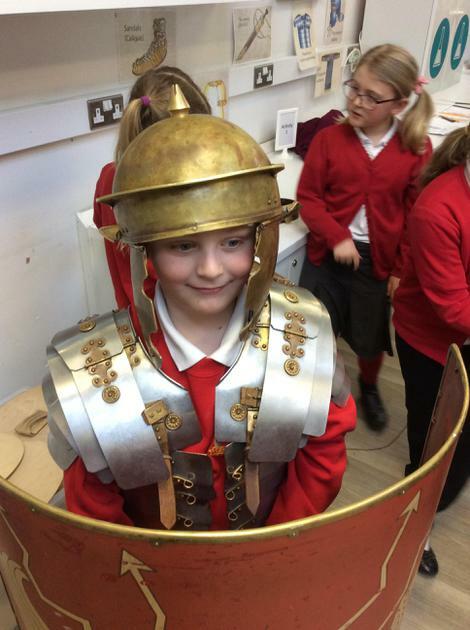 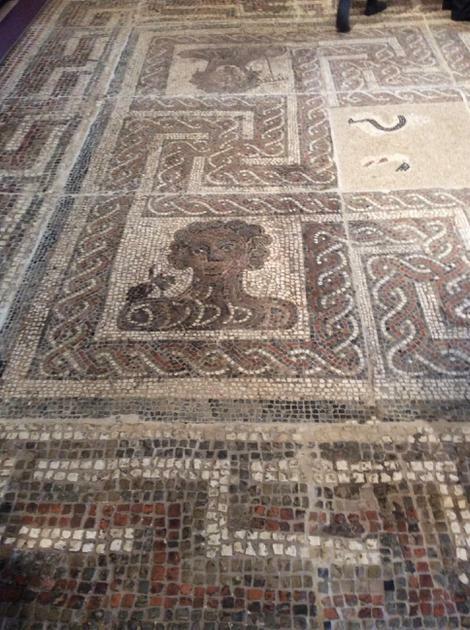 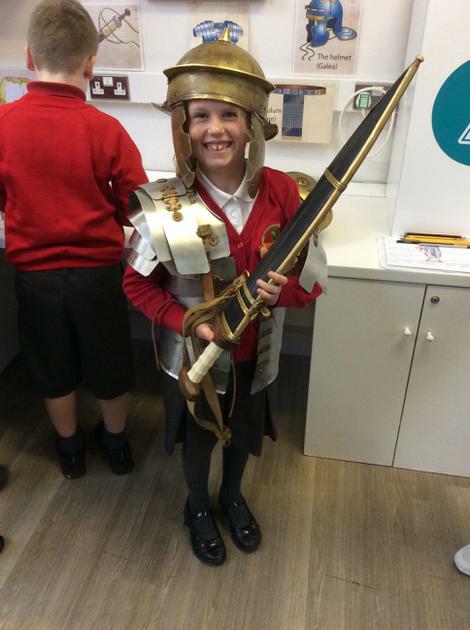 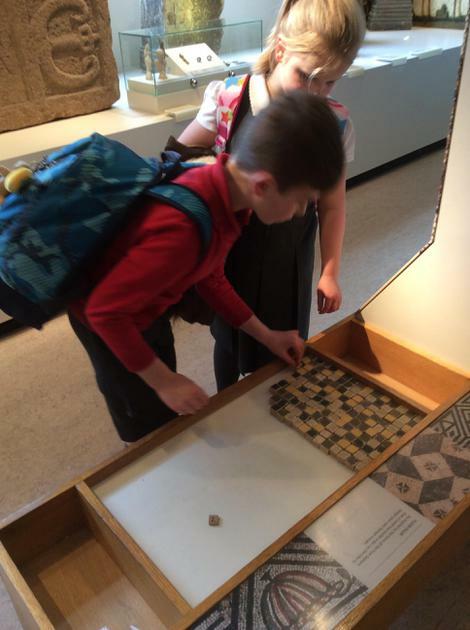 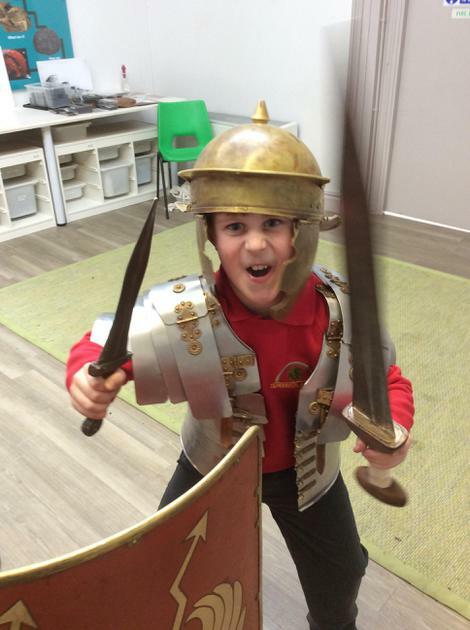 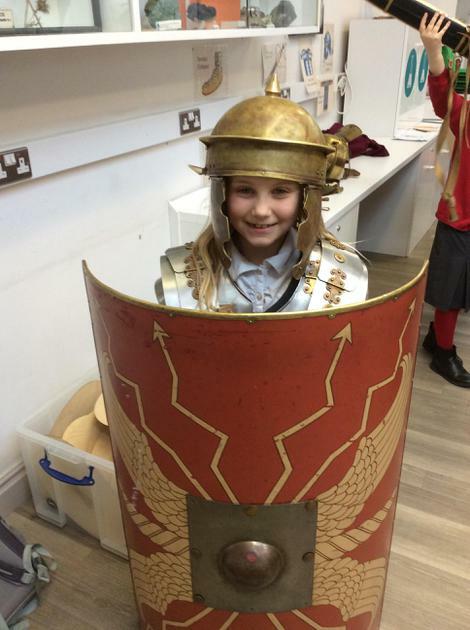 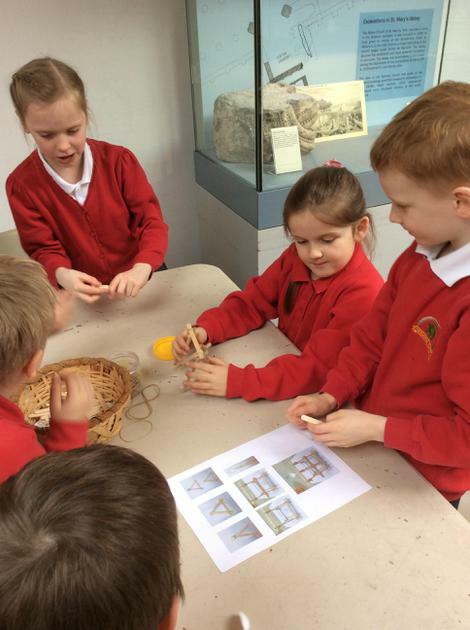 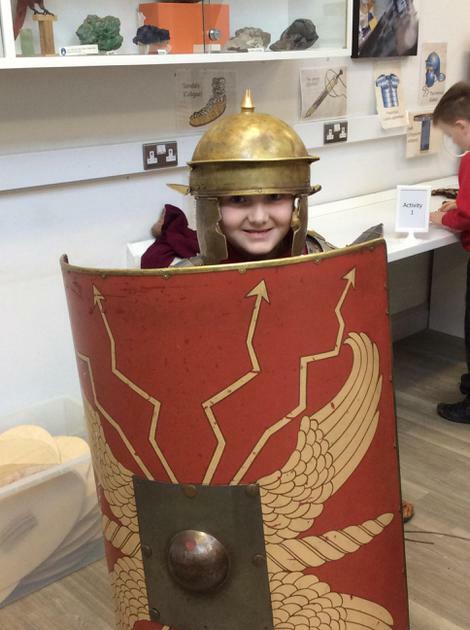 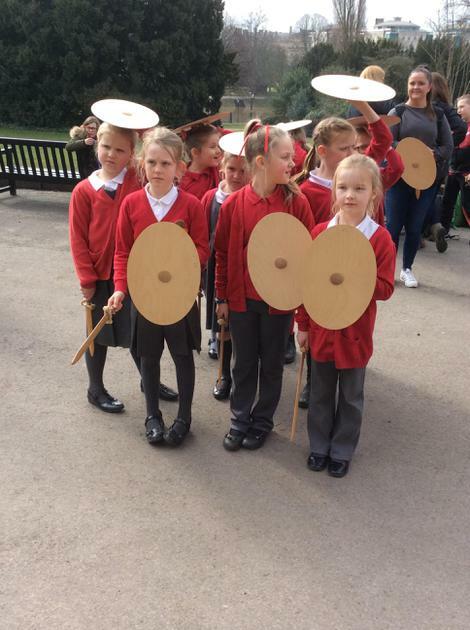 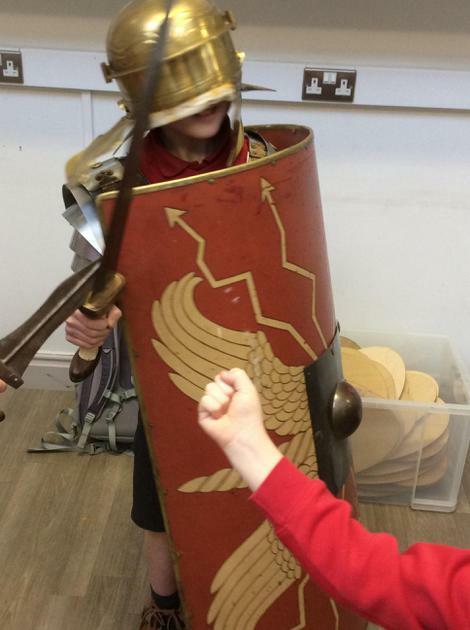 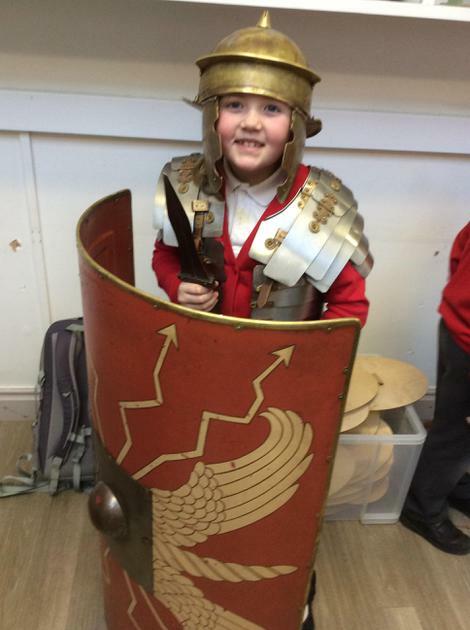 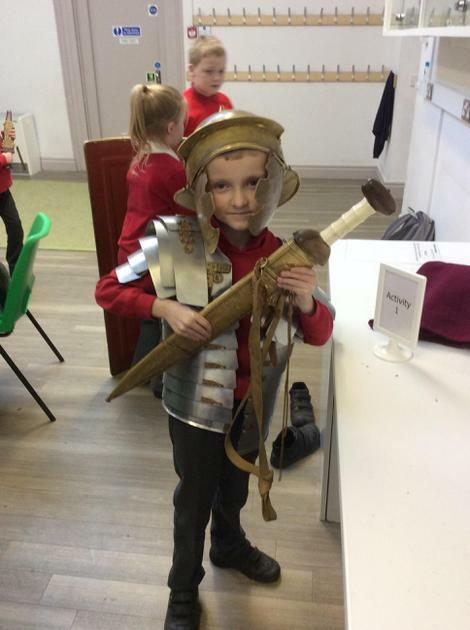 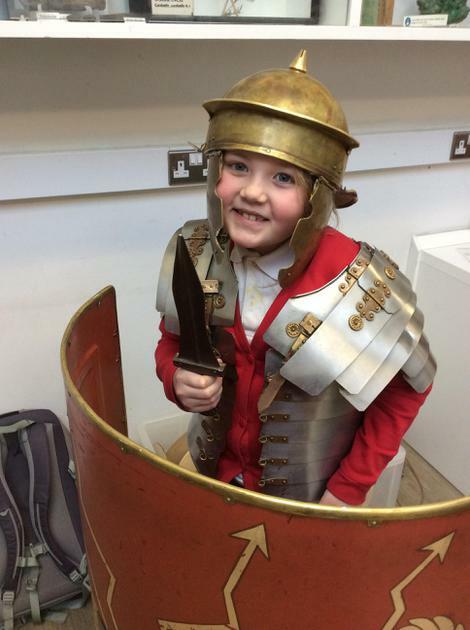 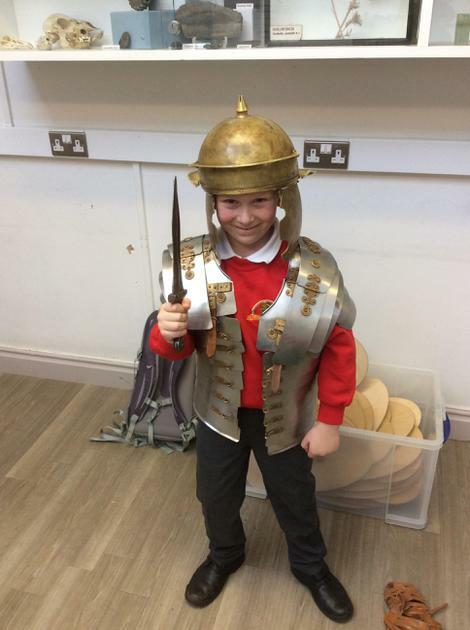 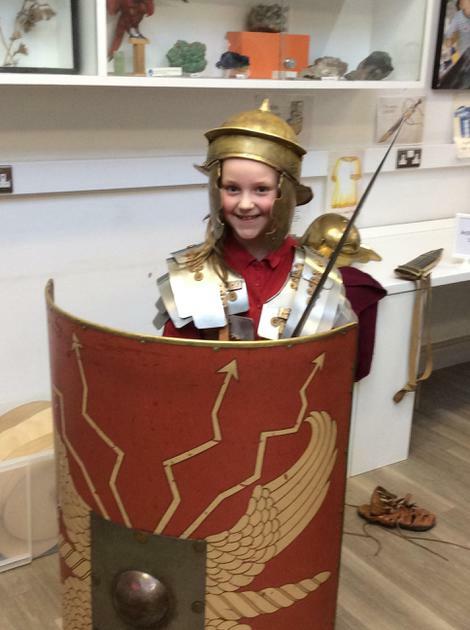 We had a fantastic time visiting the Yorkshire Museum to find out all about the Romans. 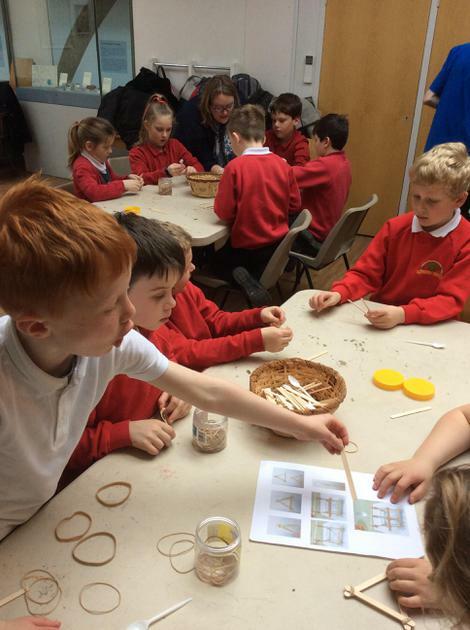 Take a look at some of the things we got up to. 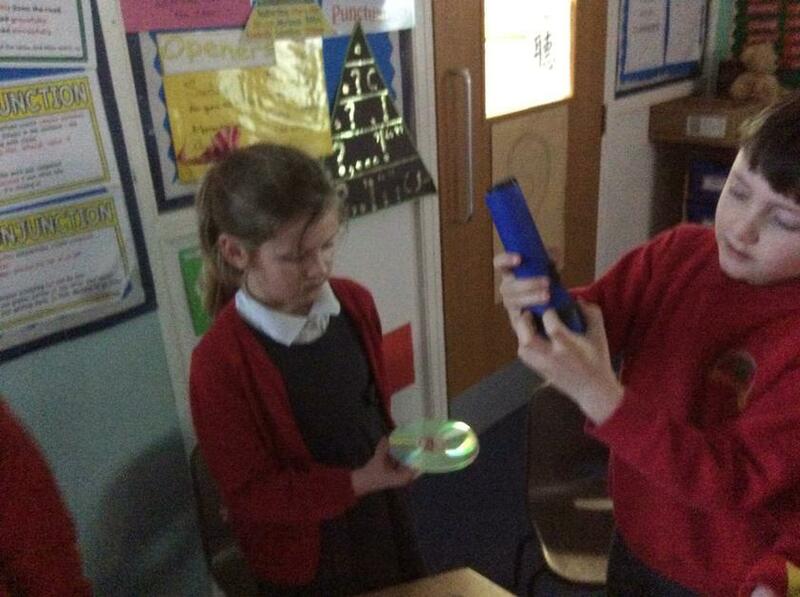 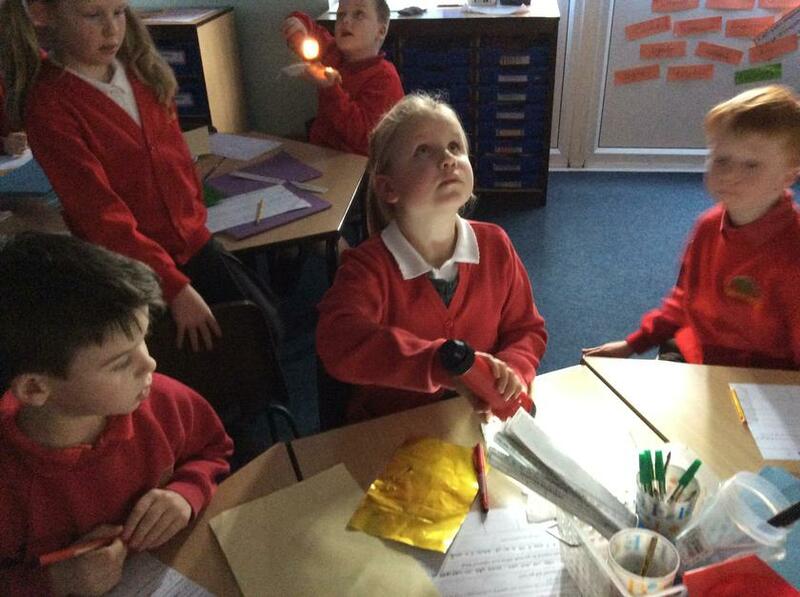 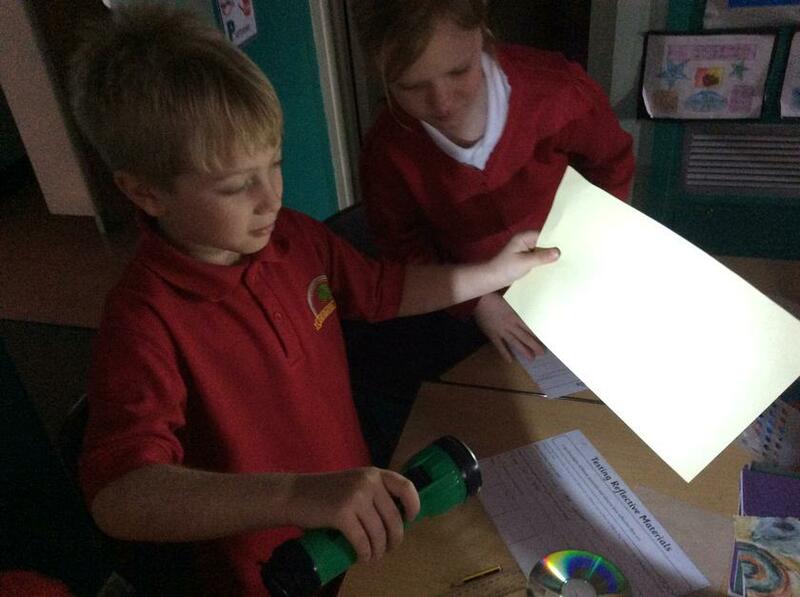 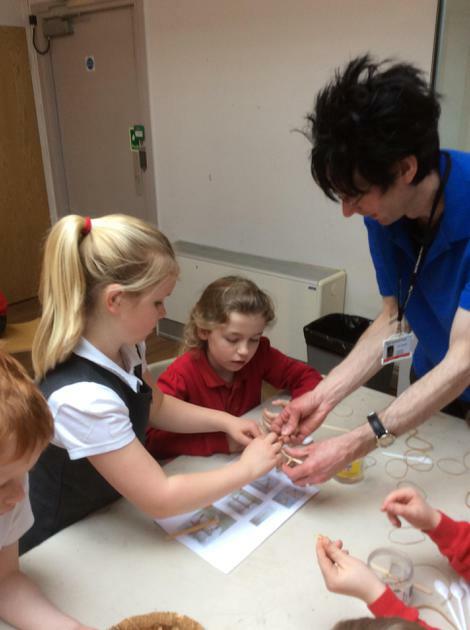 This half term our Science topic is light. 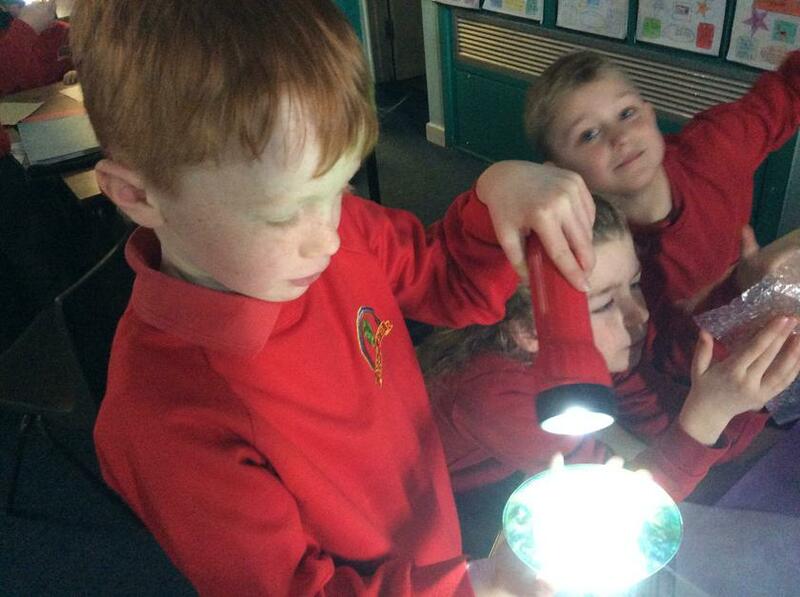 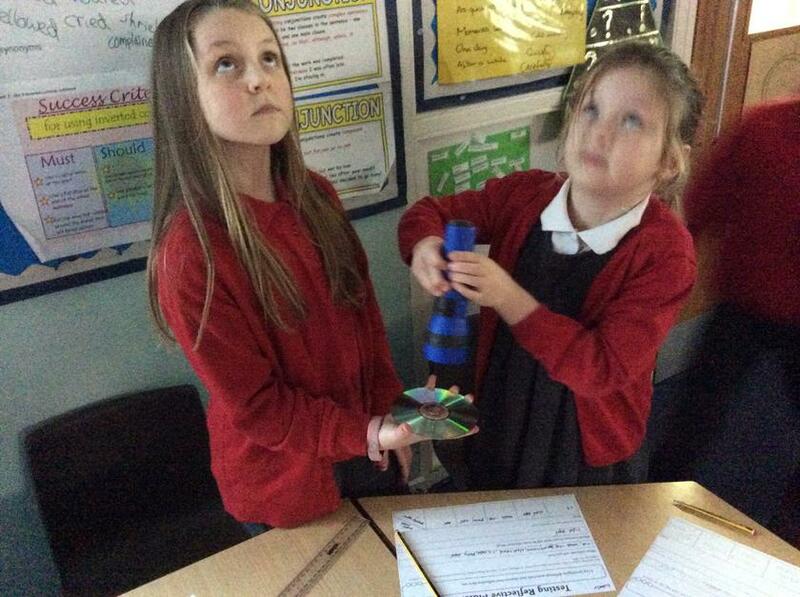 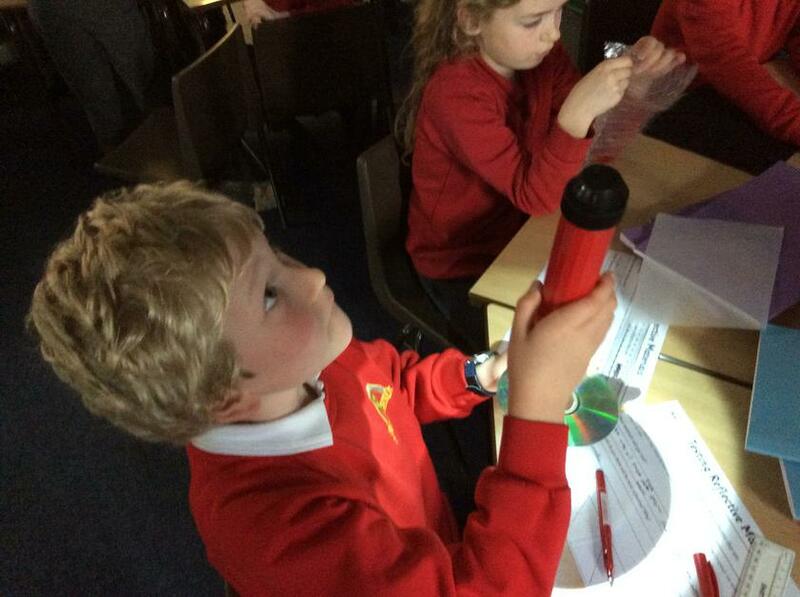 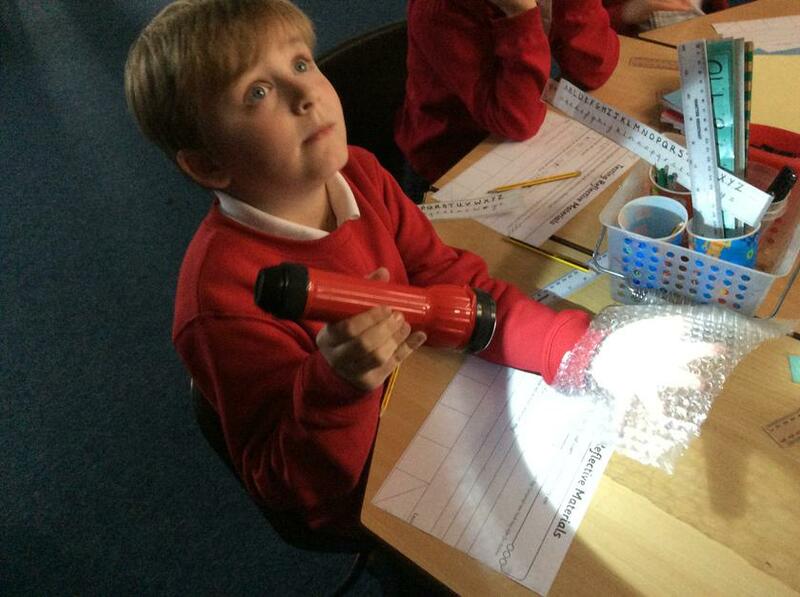 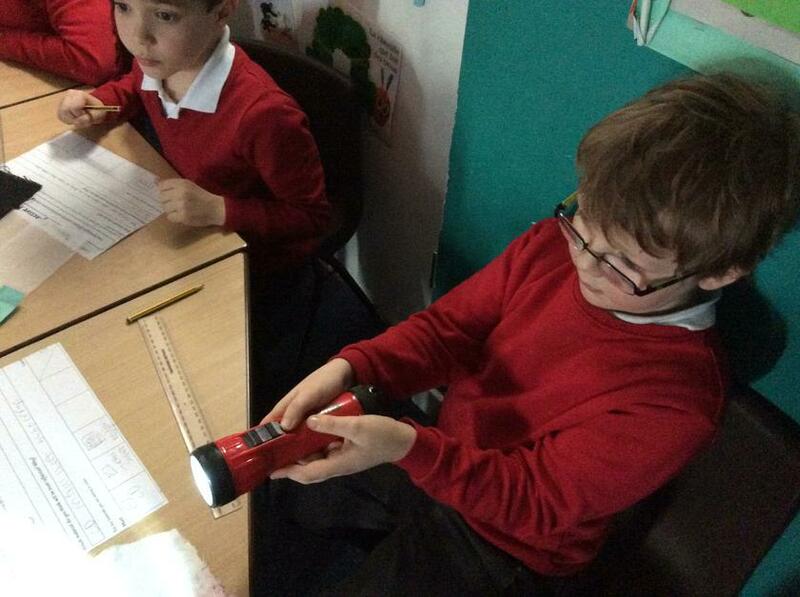 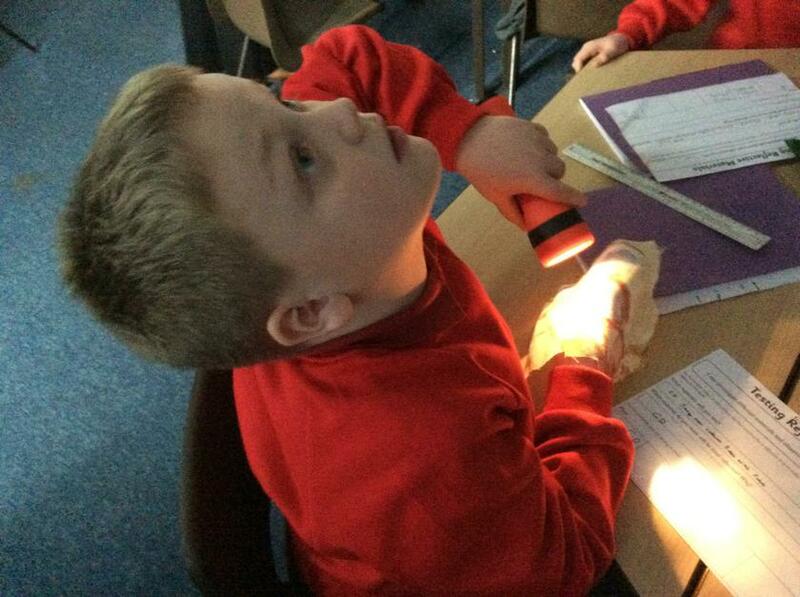 We have been investigating reflective materials.